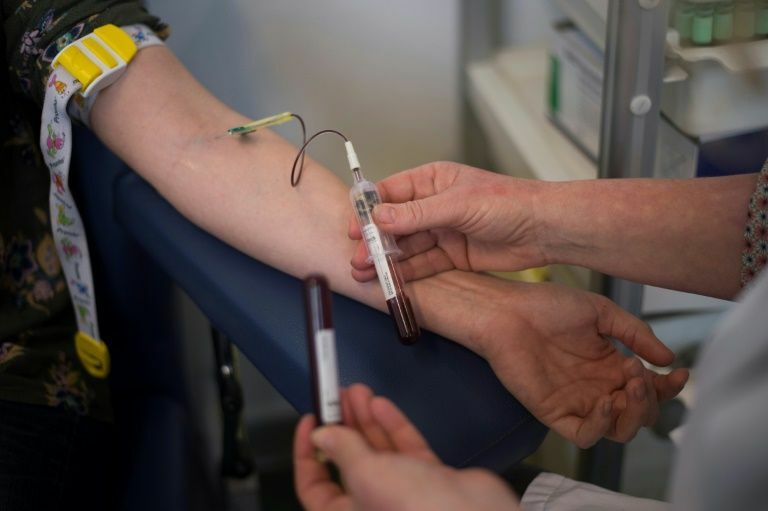 US and Danish researchers said Thursday they have developed an inexpensive blood test that may predict with up to 80 percent accuracy whether a pregnant woman will give birth prematurely. The test can also be used to estimate the mother’s due date “as reliably as and less expensively than ultrasound,” said the report in the journal Science. The test measures the activity of maternal, placental and fetal genes, assessing levels of cell-free RNA, which are messenger molecules that carry the body’s genetic instructions. “We found that a handful of genes are very highly predictive of which women are at risk for preterm delivery,” said co-senior author Mads Melbye, a visiting professor at Stanford University and CEO of the Statens Serum Institut in Copenhagen. Defined as a baby arriving at least three weeks early, premature birth affects nine percent of US births and is the top cause of death before age five among children worldwide. Until now, some tests for predicting premature birth were available but they tended to work only in women at high risk, and were accurate only about 20 percent of the time, according to the report.